A company running detention centres for refugees and asylum seekers is making millions amid claims of deteriorating conditions. When American entrepreneurs were busy promoting private prisons, one of them described the business model as “like a hotel with a guaranteed occupancy”. Unfortunately, that message hasn’t been lost on this side of the Atlantic either. 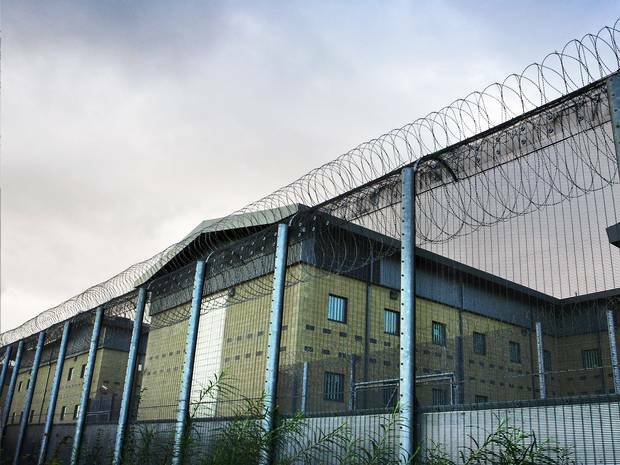 Running Britain’s immigration detention centres, where thousands of migrants are locked up without any time limit, pending possible deportation, is equally lucrative. Mitie Care and Custody, the company that runs three such detention facilities in the UK, has just recorded a six fold increase in its annual profits. The firm cashed in over £2 million for the last financial year. Story for Private Eye about a former Serco prison governor’s move from Britain to the UAE.